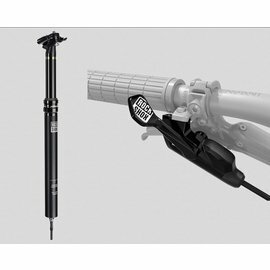 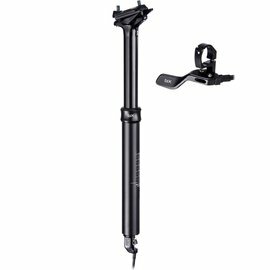 Rockshox Reverb Stealth B1 1X Remote 30.9mm 150mm 440mm (LEFT/BELOW) 2000MM CONNECTAMAJIG Inc Bleed Kit and Matchmaker Mount. 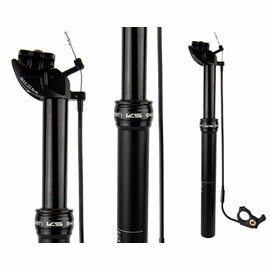 Rockshox Reverb Stealth B1 1X Remote 31.6mm 150mm 440mm (LEFT/BELOW) 2000MM CONNECTAMAJIG Inc Bleed Kit and Matchmaker Mount. 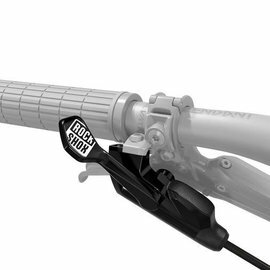 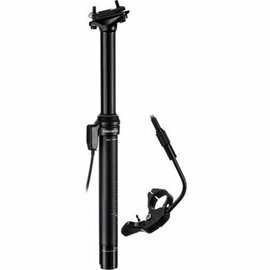 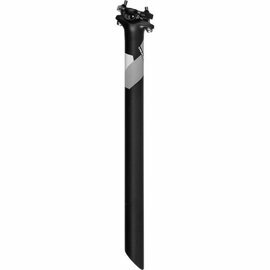 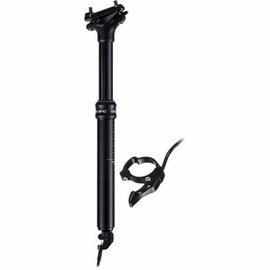 Rockshox Reverb Stealth B1 1X Remote 31.6mm 170mm 480mm (LEFT/BELOW) 2000MM CONNECTAMAJIG Inc Bleed Kit and Matchmaker Mount.